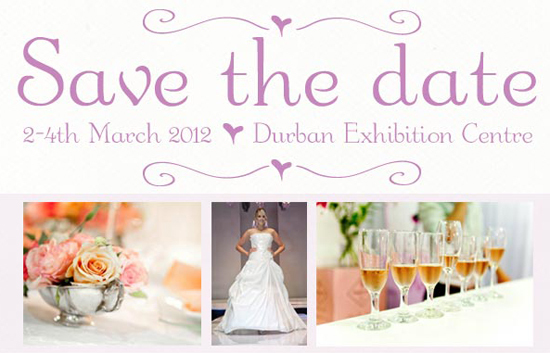 Save the date for the Natal's most exclusive bridal show! 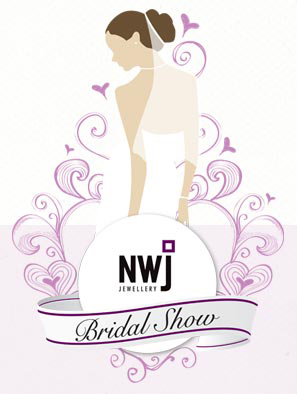 If you just got engaged, or have a loved one who is getting married, the NWJ Bridal Show is just the place you need to be next weekend. The show will provide the great opportunity for you to meet all the wedding vendors you might need under one roof. From dresses to decor to invitations, it hosts a wide range of exhibitors that will offer inspiration for a bridal couple to create their own special wedding. If you’re searching for the perfect wedding dress, look no further. There will be an award-winning designer showcase area displaying the best of Durban’s Bridal Couture designers for your viewing pleasure, as well as a glamorous fashion show highlighting the latest bridal trends. One of the best things about the NWJ Bridal Show is one lucky couple stands the chance to win a dream wedding valued at over R120,000 in The Mercury Win a Wedding Competition! Look out for competition entry forms in The Mercury leading up to the show or when purchasing your ticket at the door. Make sure to enter yourself into the draw and don’t miss the fashion show, as the final draw will take place on the 4th March. And your man can’t give you any excuse not to attend this Bridal Show, as there is a special Groom’s Room for the guys to chill out with a beer and watch some sport, in between all the wedding planning! So grab your mum, your bridesmaids or your partner and visit the Bridal Show next weekend, held at the Durban Convention Centre. You will draw so much inspiration from the stands and be able to visualise your own wedding. This is a not-to-be-missed experience! All images sourced from the NWJ Bridal Show website found here. Images are from last year's 2011 NWJ Bridal Show.